Aylesbury Vale District Council (AVDC) is supporting Holocaust Memorial Day, which takes place on Sunday 27 January. This is the day that marks the anniversary of the liberation of Auschwitz-Birkenau, the largest Nazi death camp. 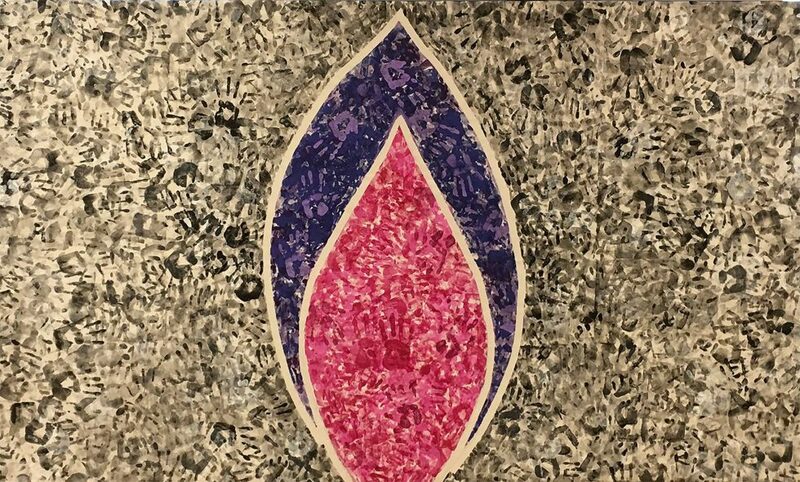 As well as remembering those who were killed under Nazi persecution, Holocaust Memorial Day is also about remembering the millions of people who have been killed in ethnic genocides. For example, over 2 million people were killed between 1975-79 in Cambodia by the Khmer Rouge. And in 1994, in just 100 days an estimated 1 million people were killed in Rwanda. “I myself spent nine months in Croatia and Bosnia after the civil war there, and I witnessed the level of destruction in the country in places like Mostar and spoke and worked with people who had suffered during the civil war. Genocides were committed against all groups, and colleagues of mine were shown horrific mass graves. And I personally heard some very harrowing stories. “In the wars in the former Yugoslavia, over 20,000 women and girls were raped, up to 140,000 were killed, and up to 2.4 million people were displaced or became refugees. This happened in a beautiful European country, a place where we all could - and can thankfully again - holiday in peace.